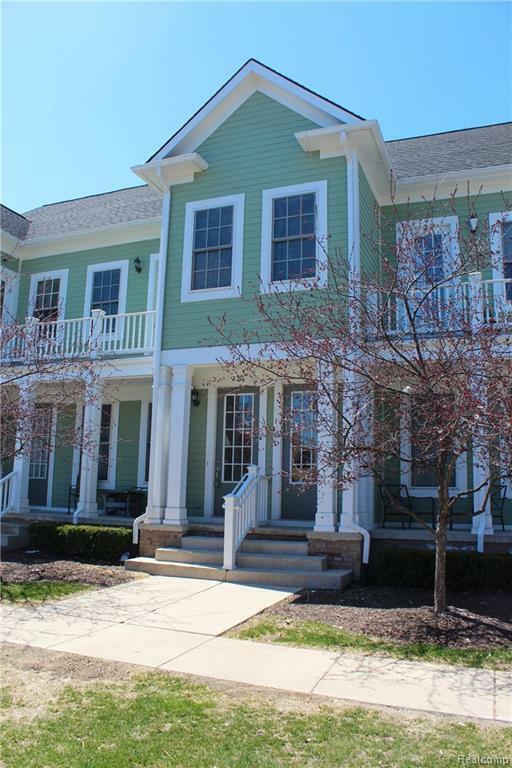 Spacious and elegant condo in popular Cherry Hill Village! Features two large master suites, private master balcony, and a third additional bedroom for ample and accommodating space. Freshly painted and carpeted! 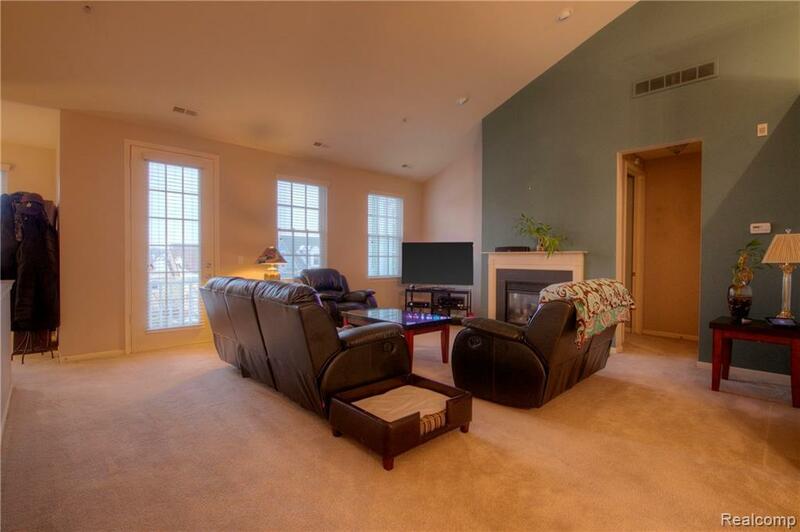 This luxury condo also boasts a huge living room with vaulted ceilings, and a cozy fireplace. You will enjoy the kitchen with it's quick access to the deck area for those summer family gatherings, or just relax in the polished dining room with modern touches for those quiet evening dinners at home. 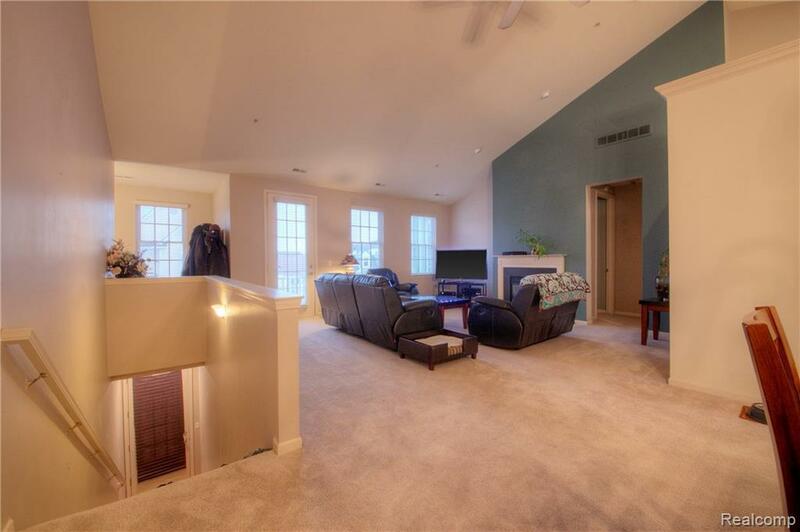 All of this plus a two-car attached garage and basement. Lease applicant must supply credit report, proof of income, such as last two pay stubs. Please fill out only the attached Tenant Application, no other apps will be accepted. 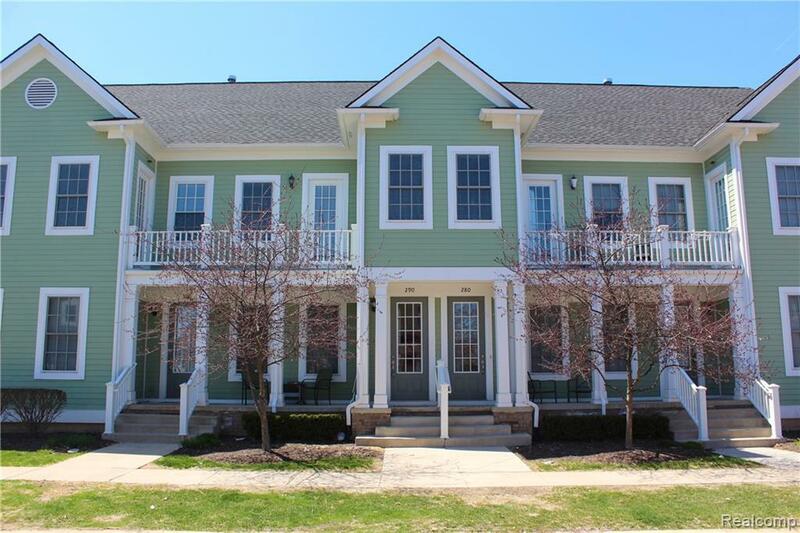 Listing provided courtesy of Bittinger Team, Realtors.